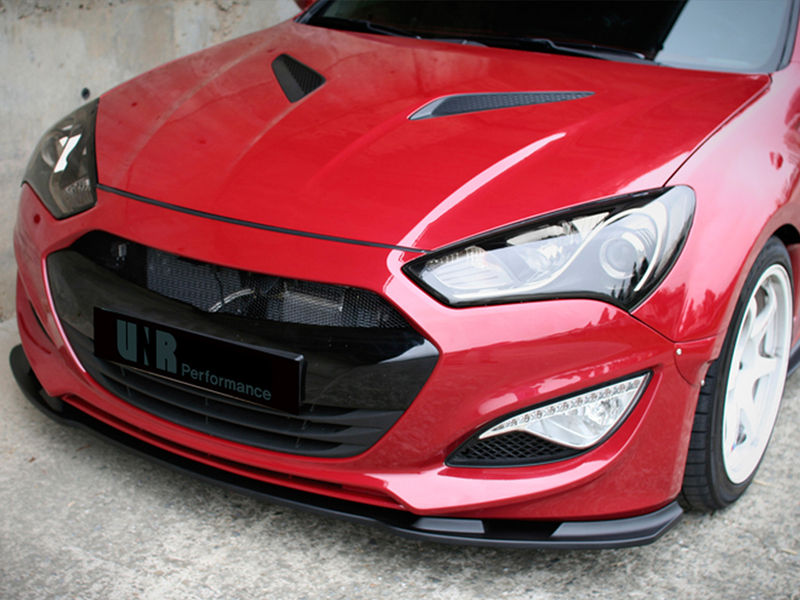 Simple-and-classy front diffuser lip for the 2013+ Genesis Coupe brings an exclusive feel and unique styling. Made of high-impact fiberglass and attaches to the OEM bumper with basic hardware. Simple bolt-up install with no modification necessary. Please note this is a special order item and will take 2-6 weeks to deliver.